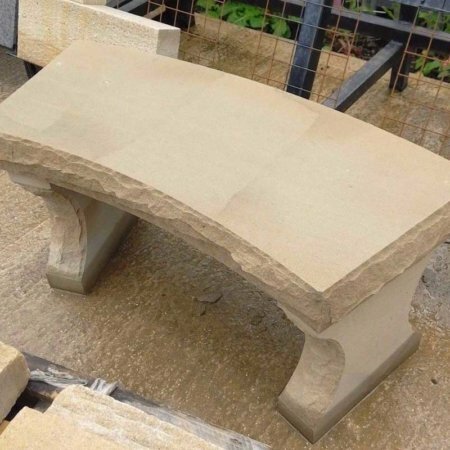 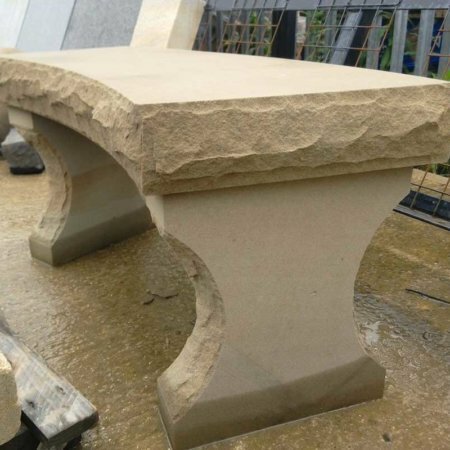 Bespoke Stone Benches – Made Just For You! 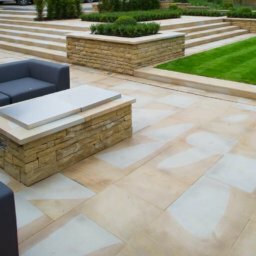 Its that time of year again when you need to start thinking about getting your garden summer ready! 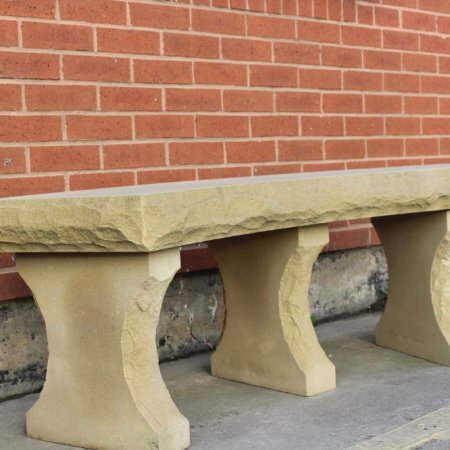 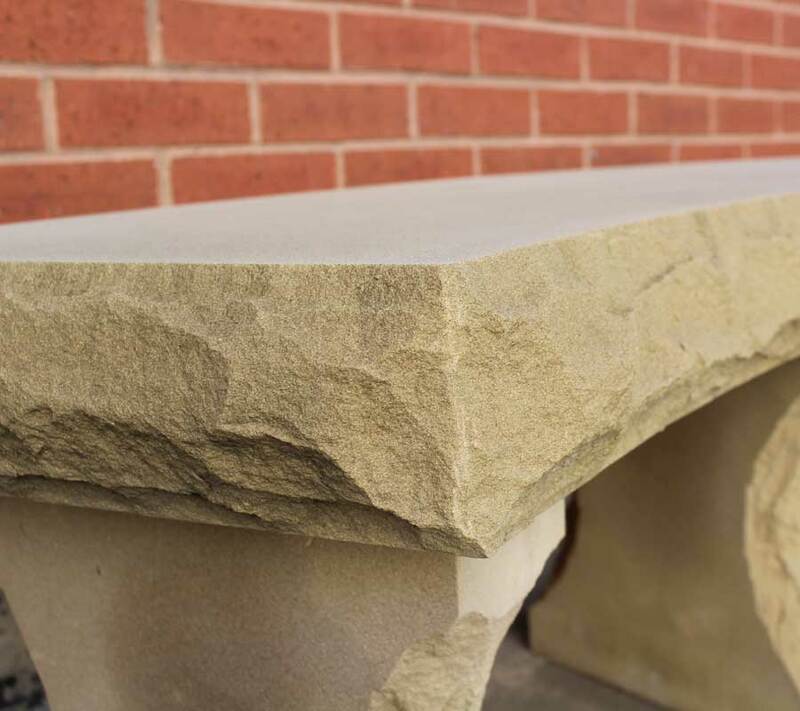 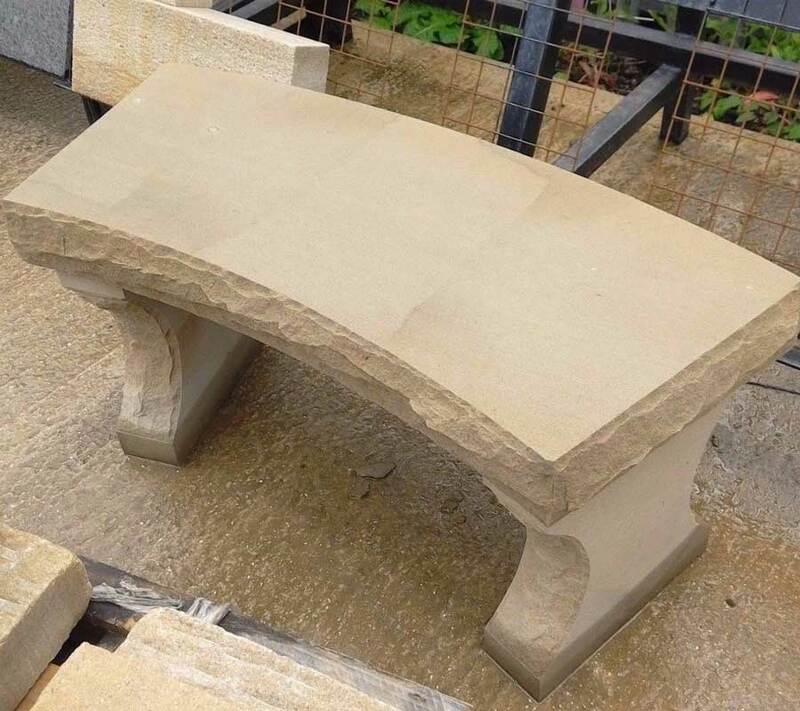 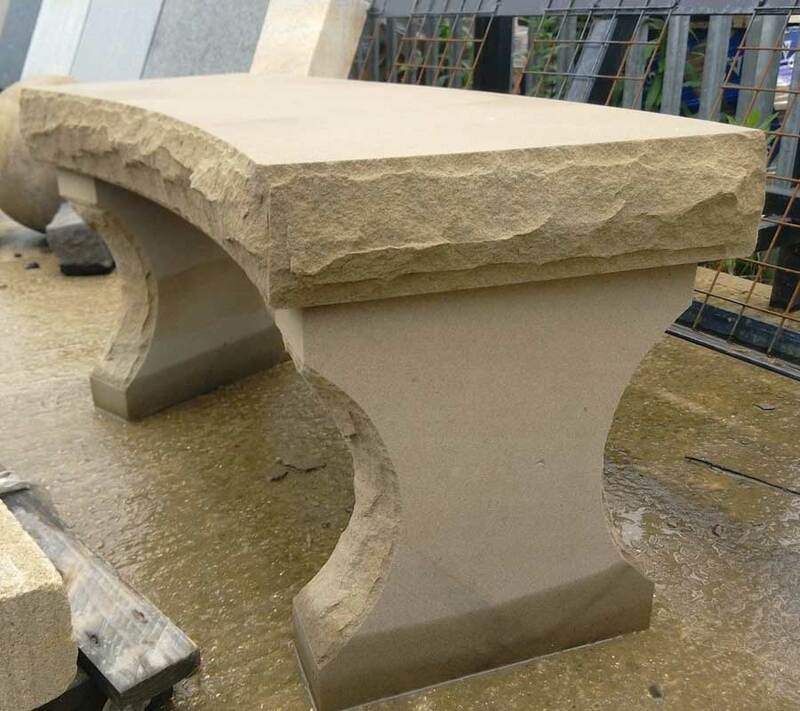 We can help give it the WOW factor with one of our bespoke stone benches. 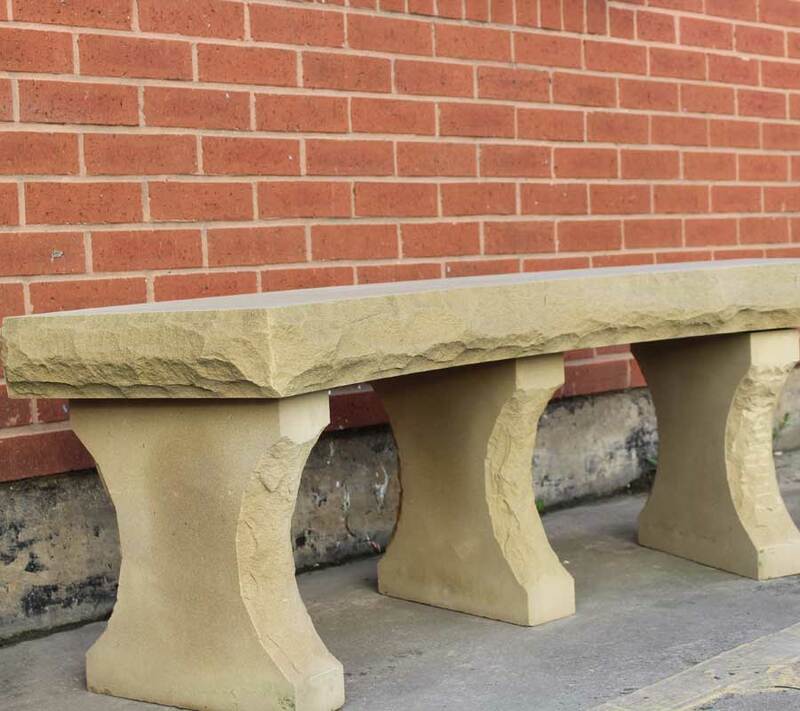 These items are masoned in our yard, using natural sandstone and can be produced to specific measurements and designs. 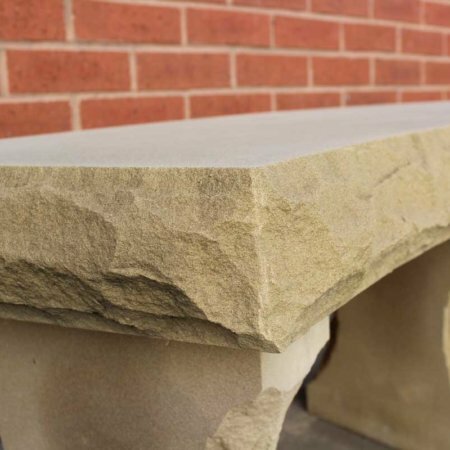 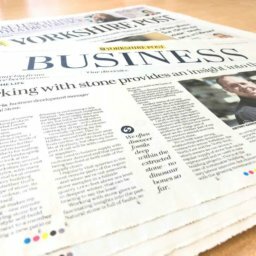 For more information on this or any of our masonry products call our stone specialist Antony on 01924 416666.